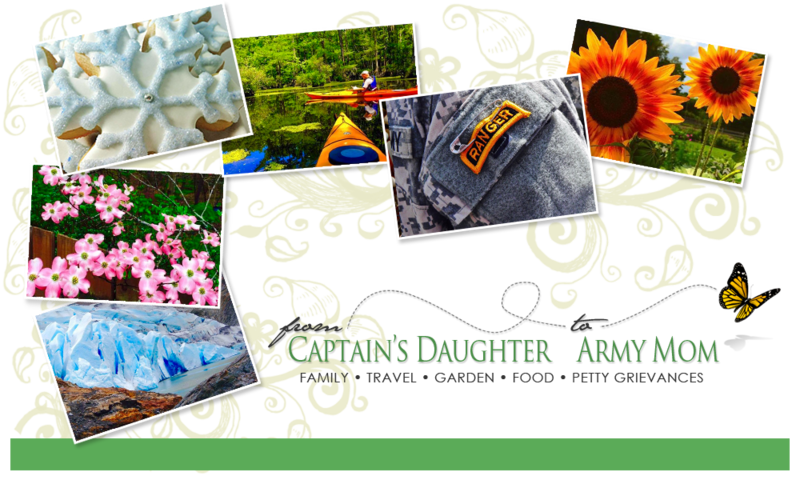 From Captain's Daughter to Army Mom: Angry Sea! Dad took these pictures yesterday... Storm watching in Monterey was alway so much fun! Now, it's number 37 on my list of 11,004 things I miss about living there. Speaking of weather - Winter in North Carolina is shaping up quite nicely for us. We'll hit 70+ degrees today and near 70 again tomorrow. I washed and waxed my truck yesterday afternoon and did not want to go back into the house because it felt so much like Spring. Truthfully, I'm ready for it... I would LOVE some snow; but if it's not going to snow it may as well BLOOM!